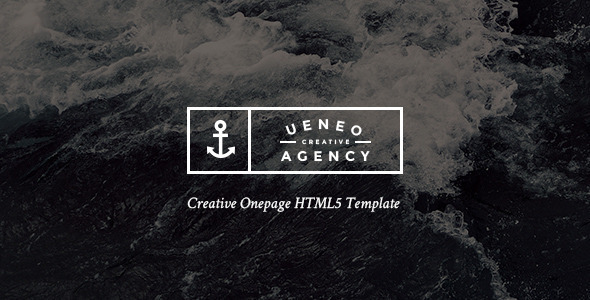 Ueneo is a powerful and creatively designed one page parallax theme. It is very flexible, easily customizable, well documented and would be perfect for all corporate, agency, freelancer or small business websites. Preview image assets are for demonstration purposes only and are not included in the download package.